Identical in basic packaging to the original CC+ Cream, the matte version differentiates itself by being blue instead of silver but the rest of the squeeze tube and pump dispensing design remains the same. I have to say that I love how practical and easy this is, you can get every last smidge of the product out plus it’s safe and worryless to travel with if you need to. There are currently 11 shades listed on their website and my closest match would be Fair – ultra porcelain, fairest of fair with yellow skin tones – and while I appreciate a brand finally putting yellows in fair shades, I would hardly say this is ultra fair. It matches my NC15-NC20 skin just fine though and does not oxidize. 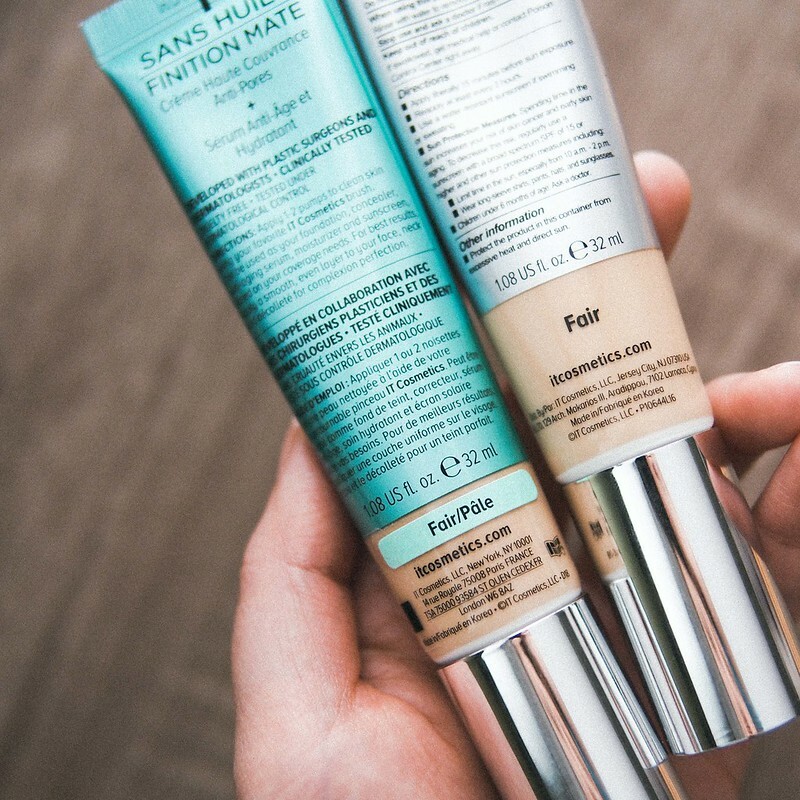 I rarely say this but I adore that this has SPF40 in a physical format without compromising on the look of the foundation itself. Straight from the tube, the CC+ Matte has a similar consistency as the original which is viscous with no drips yet to the touch it has a more whipped moussy feel and applies like that on the skin. It spreads well with fingers, sponge or a buffing brush which is what I use for speed but know that it will catch on dry patches or flakies. In all my before and after photos, I am wearing this solo. Despite it’s pore smoothing claims, used solo, I actually found it to sink into and pool in my pores instead of minimizing them. Alternatively, the most flawless finish was achieved by using a primer (Make Up For Ever Skin Equalizer*) and mixing it with the original CC+ Cream in a 1:1 ratio. This cocktail gave it more sheen, looked more forgiving over the skin all the while not altering the longevity or wear of the Matte in any major notable way. With one layer, I can comfortably call this a medium to coverage which is enough for me on a daily basis. 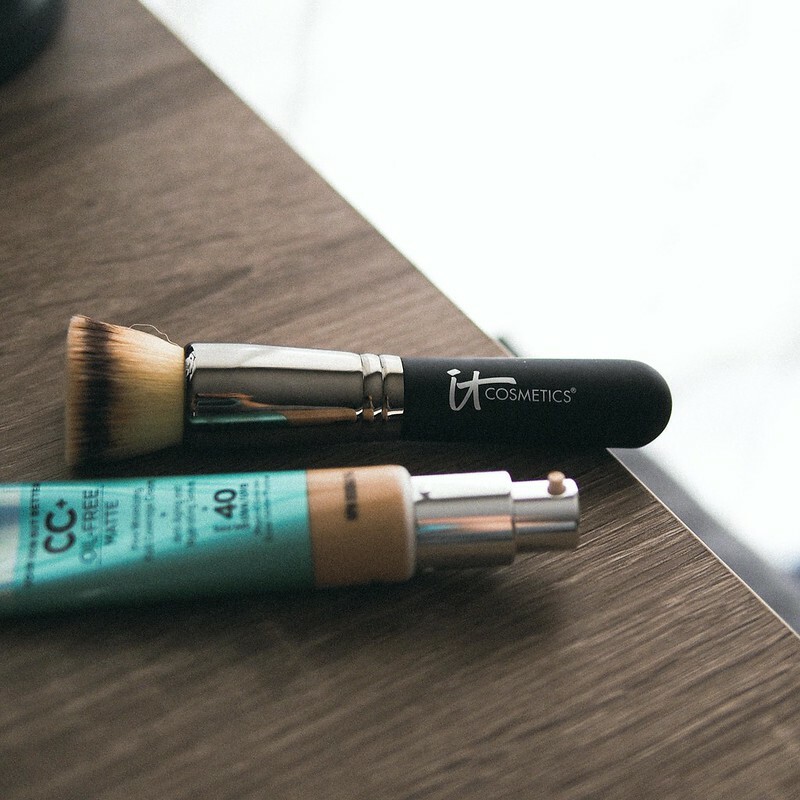 It is somewhat buildable yet when used alone it will also enhance skin texture more when built up. On areas where my skin was very smooth to being with, I can build to a high medium or natural full coverage. 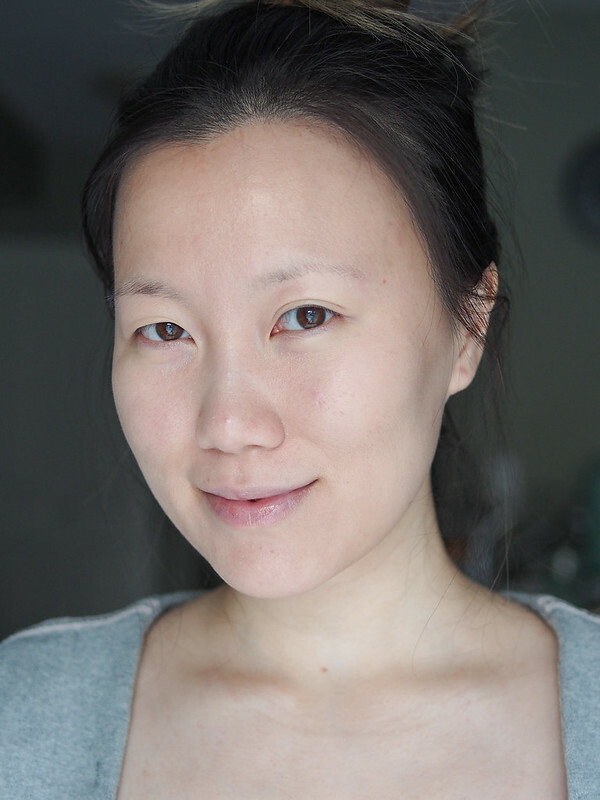 On my regular working days, I need my makeup to last 8-10 which I find overall to be a stretch for most base products. Using my blended cocktail and no powder, by the end of my day my skill definitely be showing some glow though it hasn’t melted off my skin. Around more oilier areas like my forehead, there will be some cracking and expression lines. 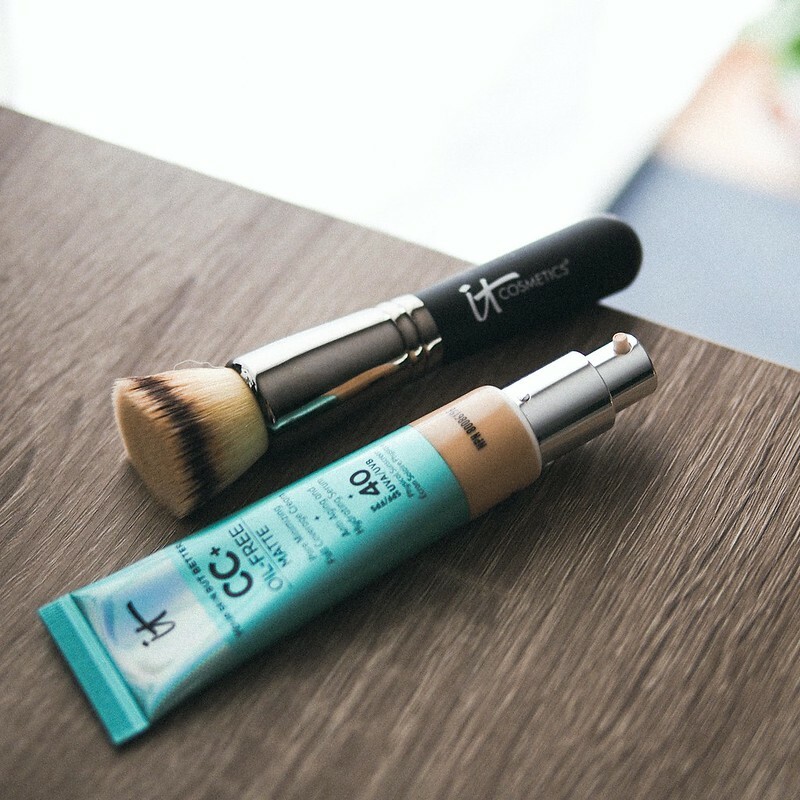 However this is also a foundation that’s easy to touch up, blots very well and can be fixed up quick with a little extra product. There’s no significant wear time different when used solo. Nothing to report here, I wore this for a whole week straight and didn’t notice any adverse reactions. 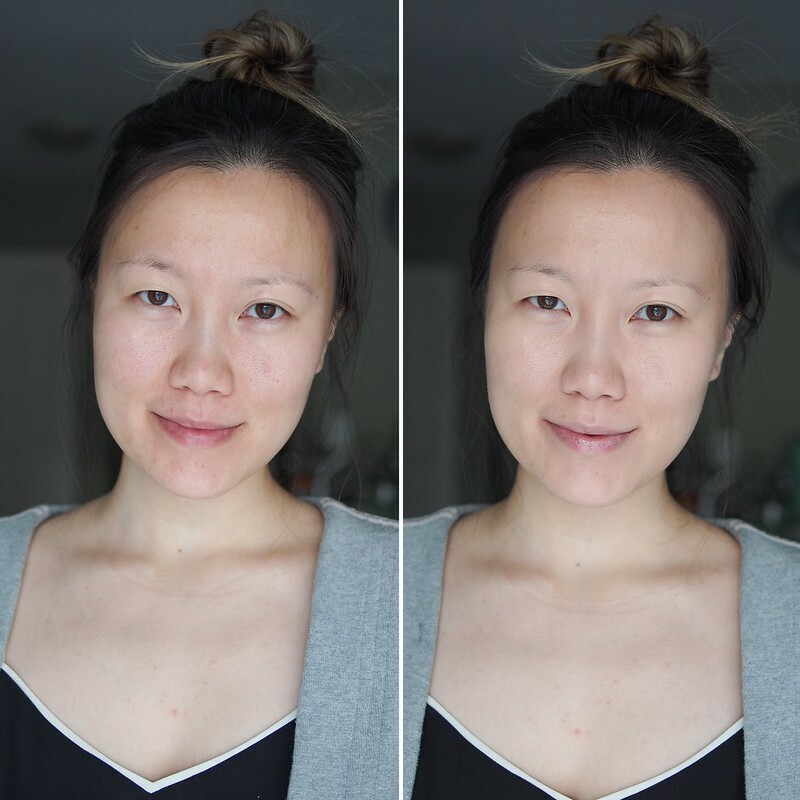 At the same time, I have yet to find any visible improvements to my skin either but note that I never wear a single base product day in and day out to find out if it does very much skincare wise. 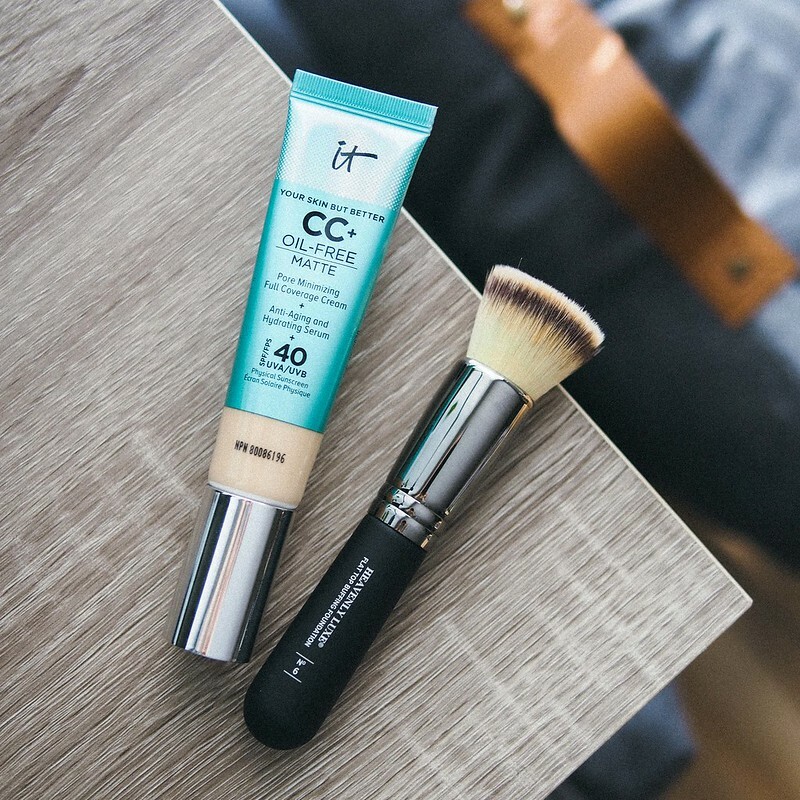 IT Cosmetics CC+ Cream Matte* is a medium buildable coverage creamy foundation with great SPF40 daily protection that doesn’t feel heavy or greasy like many physical sunblocks can. It’s better suited to those with combination skin and a generally smooth skin texture but it can be manipulated to work on a larger range of skin types if blended with other products. Well exfoliated and moisturized skin really helps and I wouldn’t use this in lieu of a moisturizer as claimed unless you have very oily skin. I love its ease of application, wear time and the fact that its skin friendly even when worn daily. Now given the comparable price of other Asian bb creams I do think this is on expensive side but for what it is (a North American product with more scientific claims), I am really pleased with it performance.